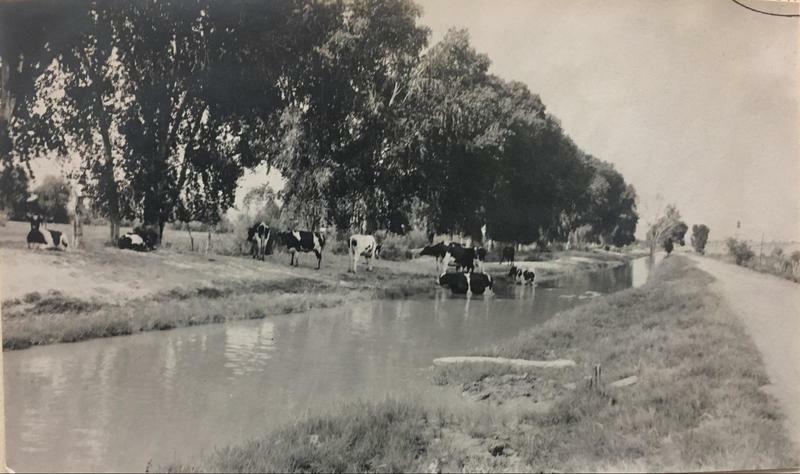 Free roaming heard of cows: bathing and living off Hohokam built canal, these cows are enjoying the Arizona sun. Most likely fenced in, they still enjoy the free roam experience. 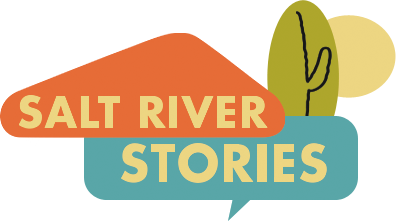 Cattle was essential in the early growth of Arizona.